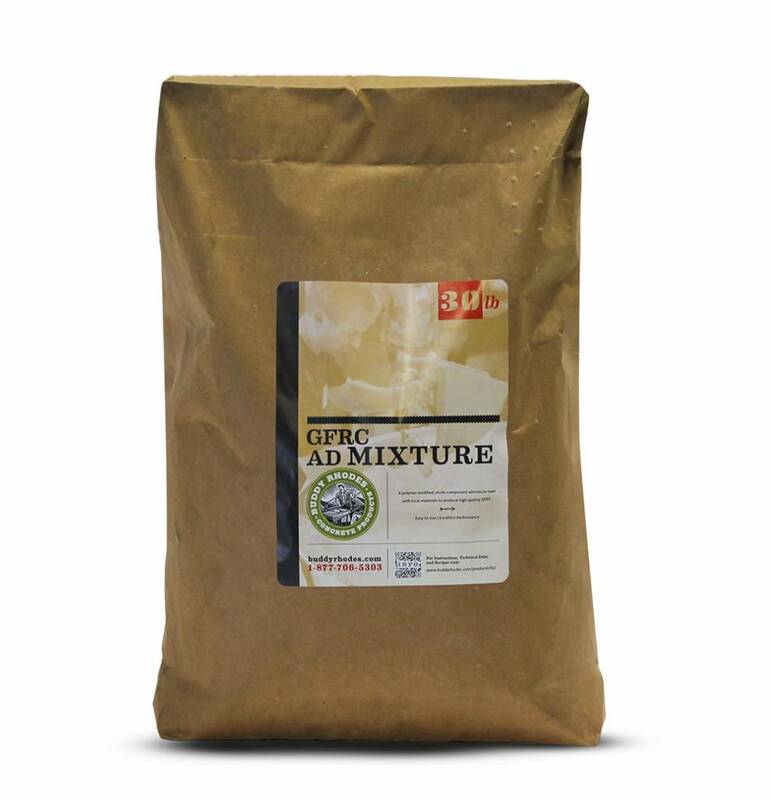 GFRC Admixture is a mix of supplement agents which strengthen and preserve concrete for use in for example GFRC (Glass fibre reinforced concrete). 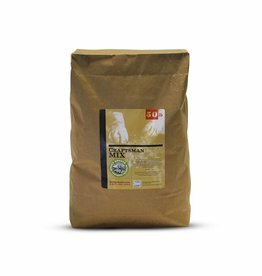 The mix contains chemical and mineral additions such as china clay, polymers and other performance enhancing ingredients and ensures improved processing properties and higher strengths of the concrete. 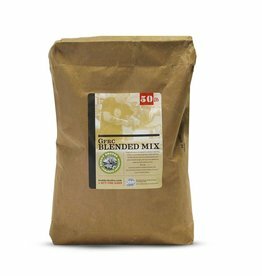 The mix can be added to readymade concrete mixes and can be used in self-created recipes. It is suitable for processing using Hard trowel/Cast in place, Wet cast or processing in Terazzo. Minimal thicknesses and high tensile strengths can be reached with this mix if strengthened with fibres. 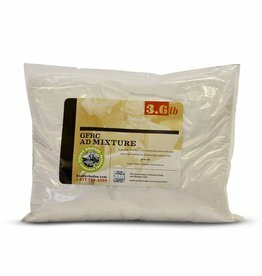 GFRC Admixture is also available in small water-soluble packages (1.6 kg/3.6 lbs). The enhanced version of Buddy's original concrete countertop mix. It is an artisan concrete blend with clay like properties when wet.